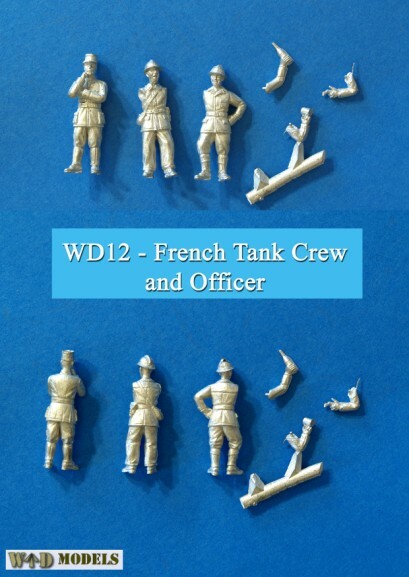 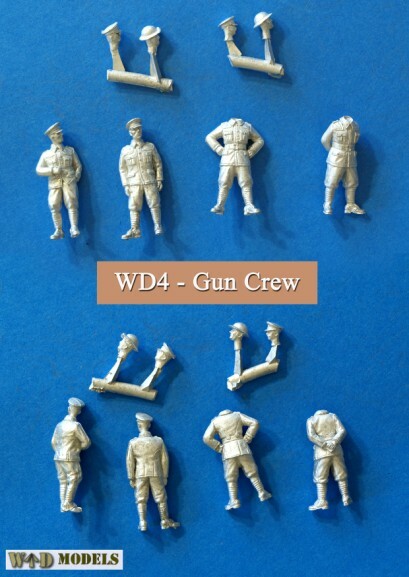 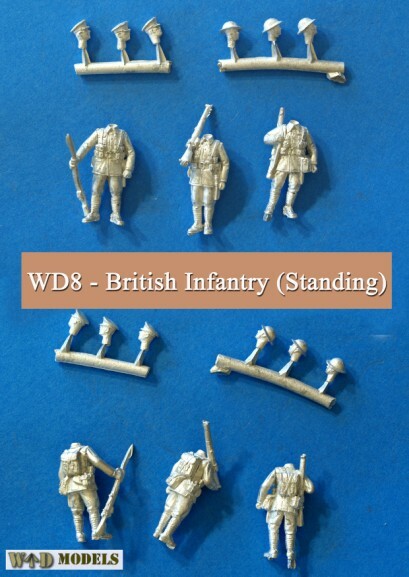 WD31 - British & Empire Troops On Parade - 8 Figures in resin with a choice of heads-British Service Cap, Tam-O-Shanter and Australian Slouch Hats. 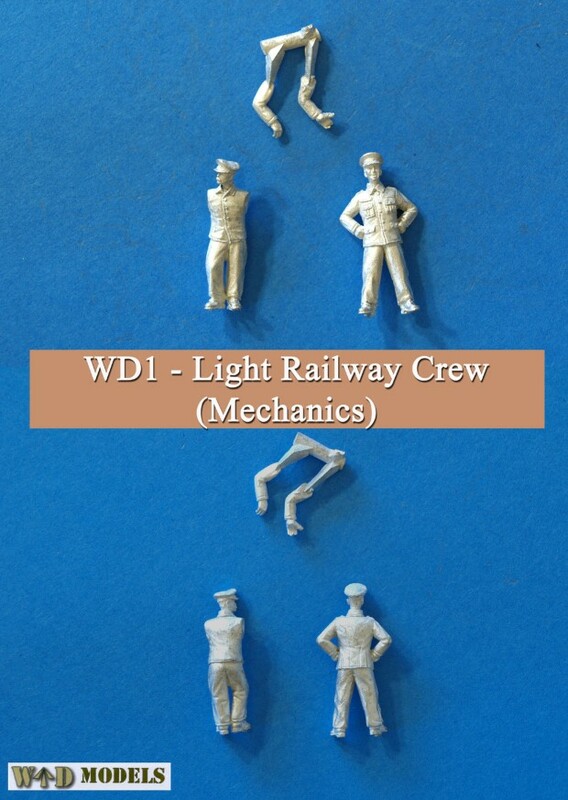 2 Officers. 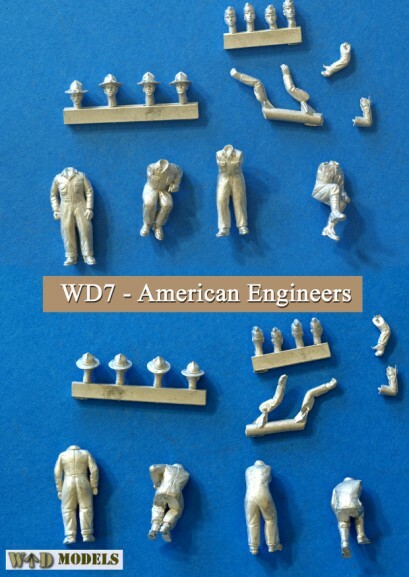 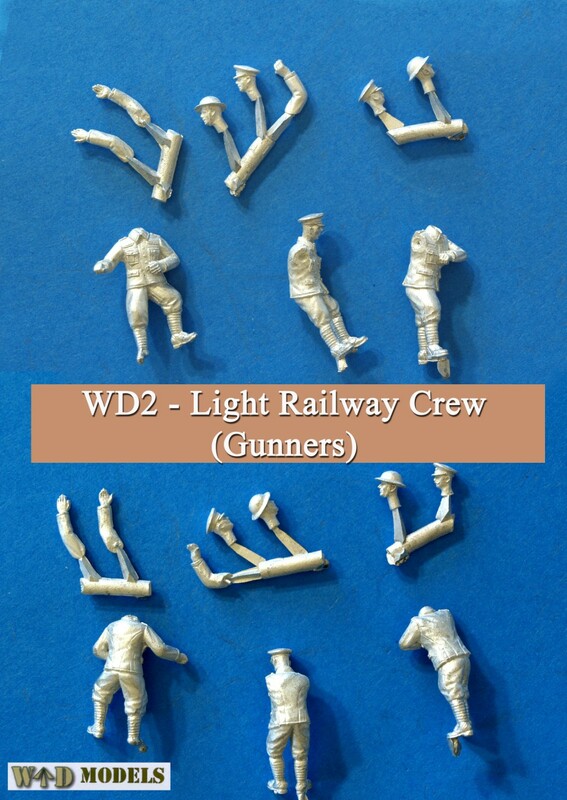 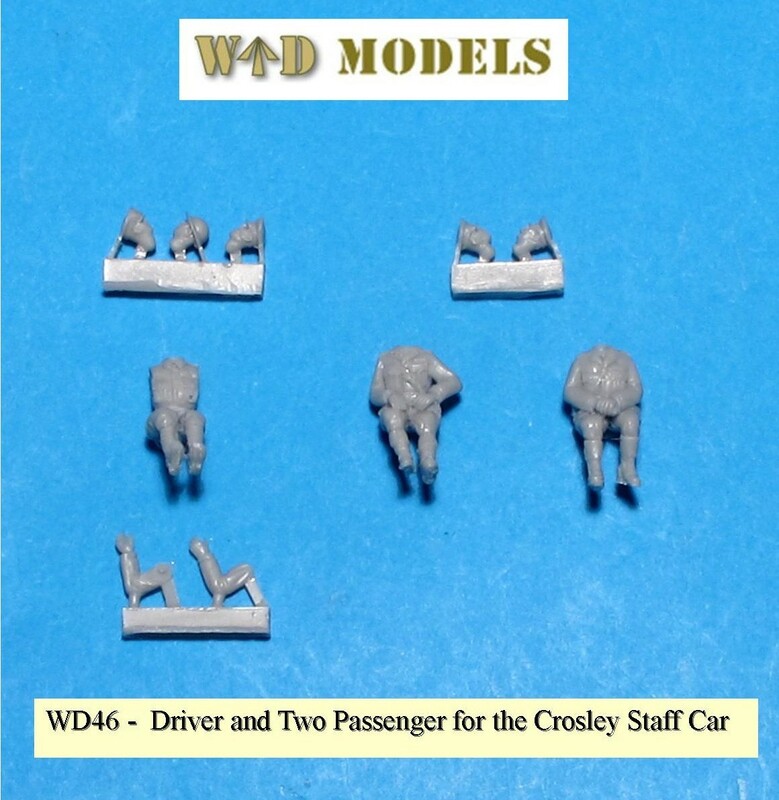 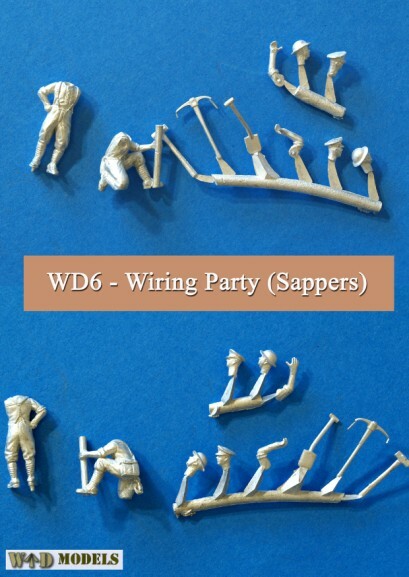 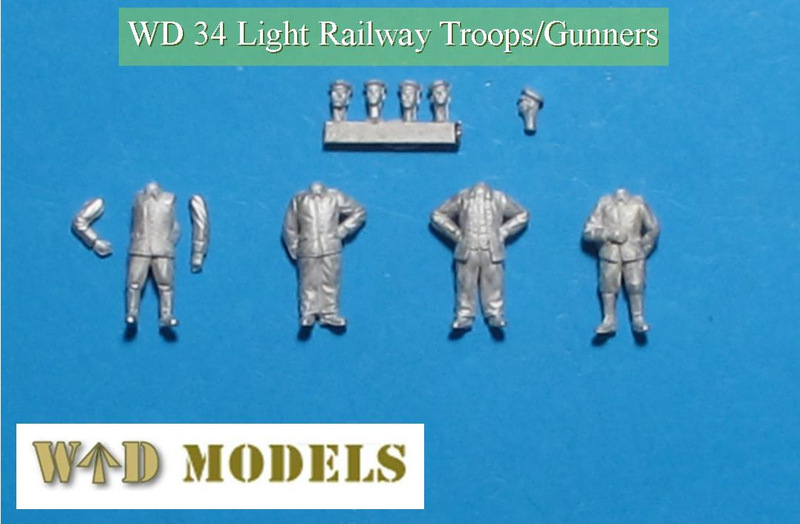 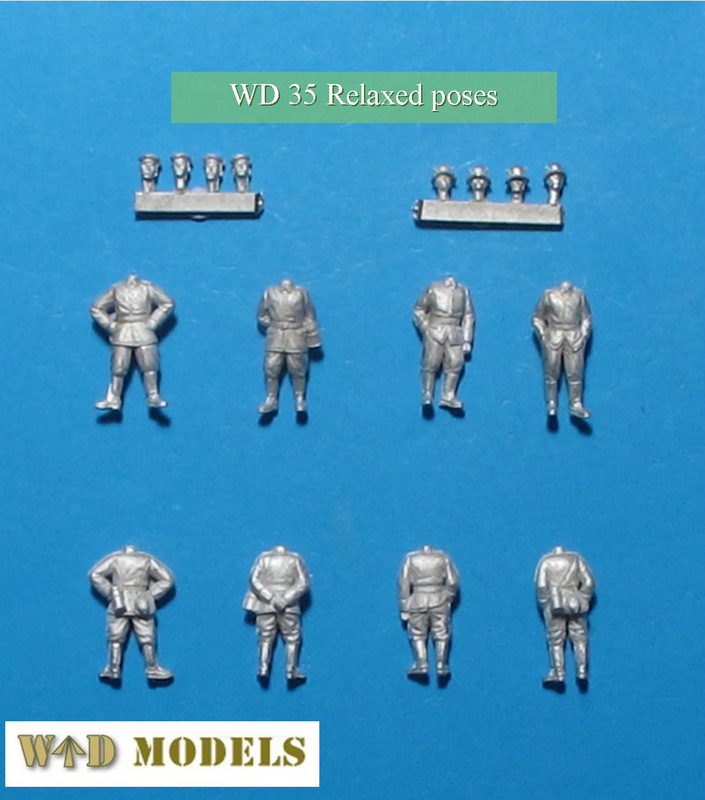 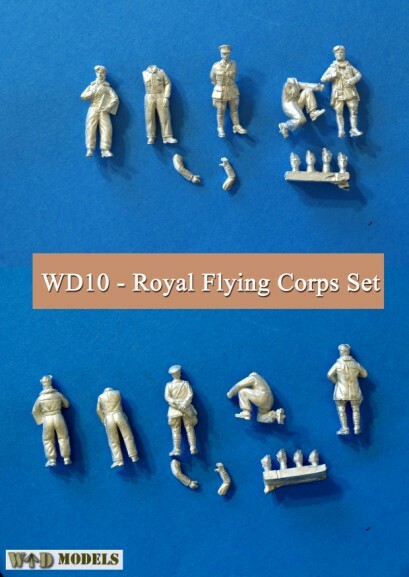 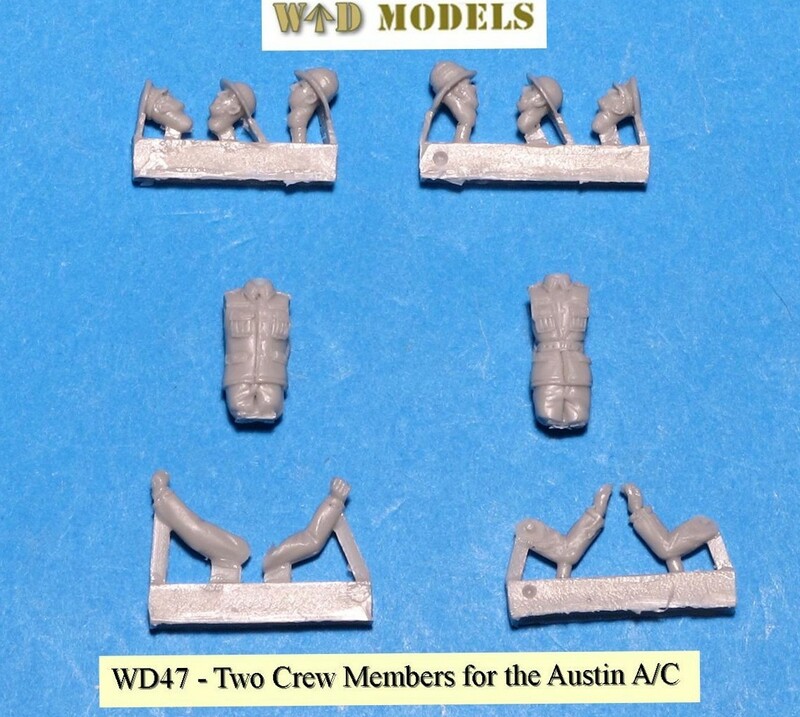 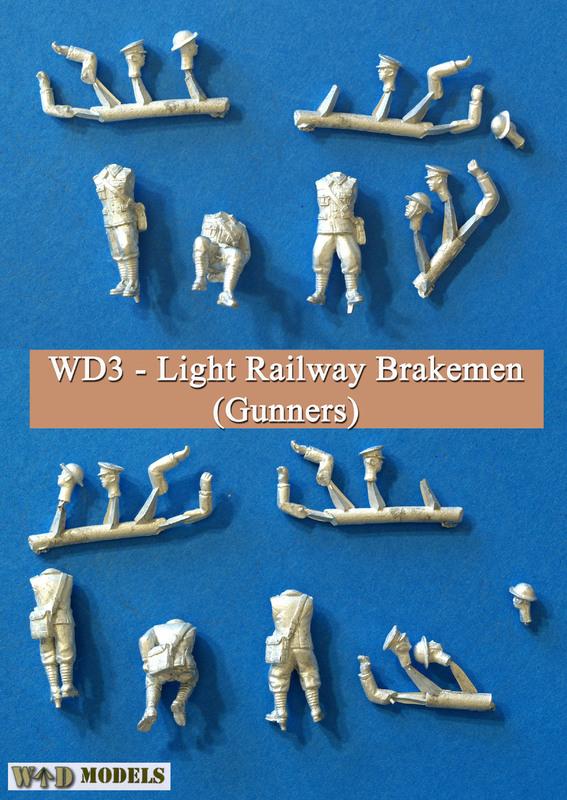 WD62 Bus passengers / seated figures (Note : match the symbols on the sprues to the torso for the correct fit). 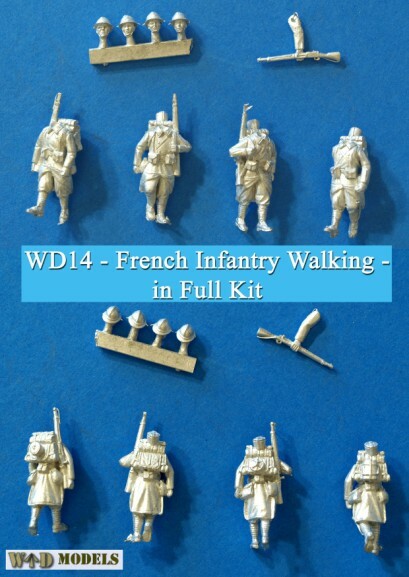 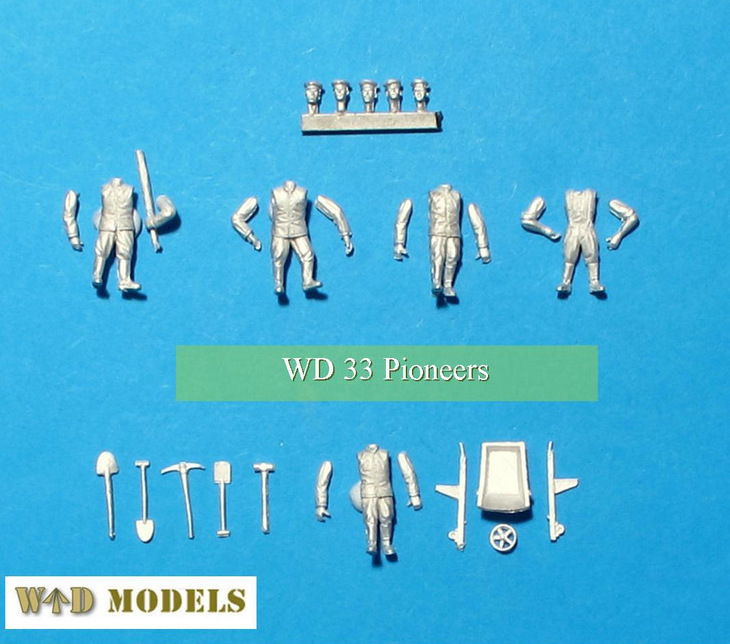 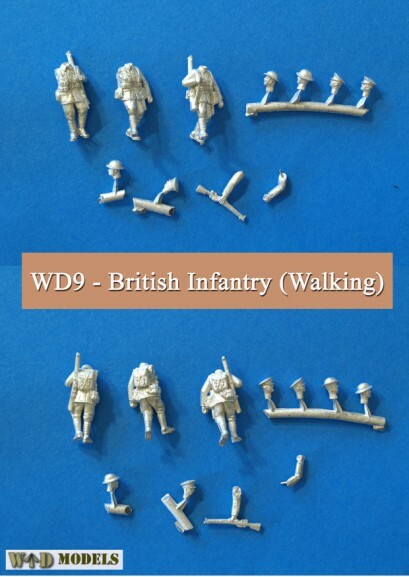 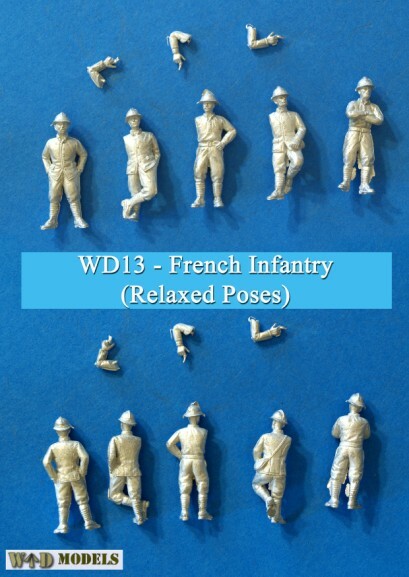 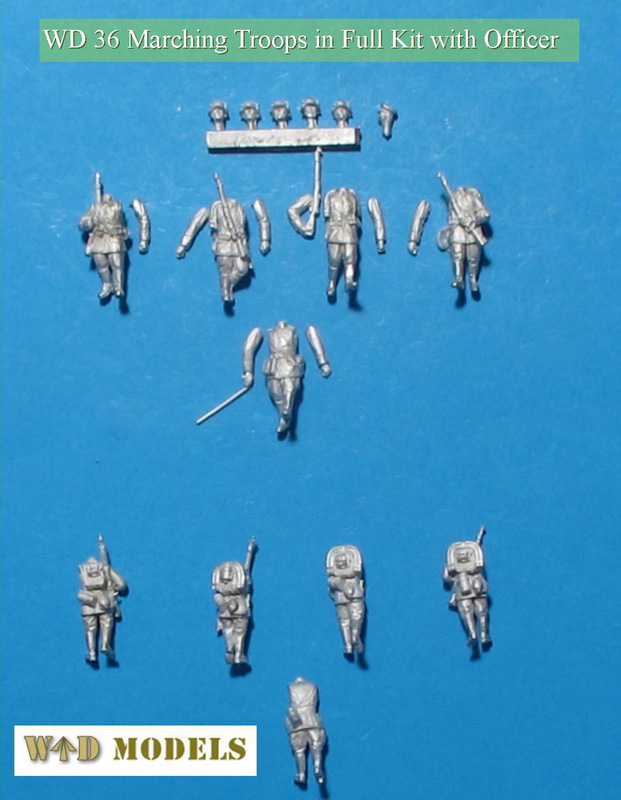 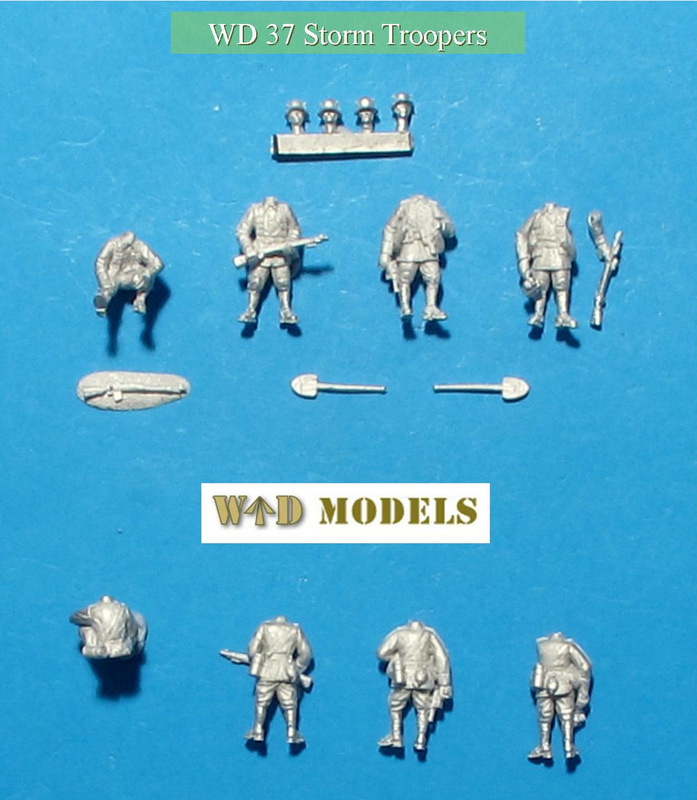 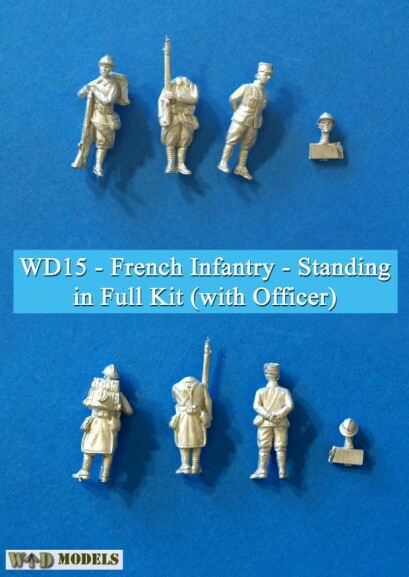 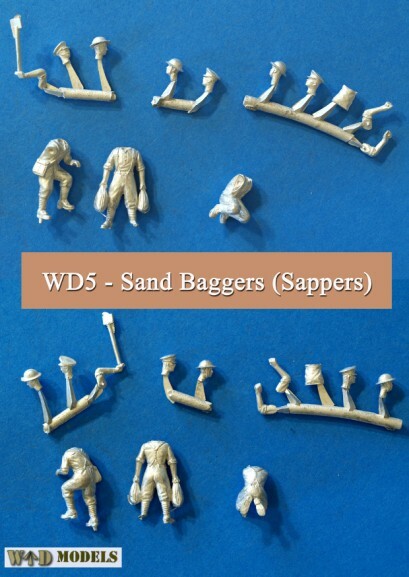 WD63 British infantry resting, five figures.